Lucid Technology offers various external cable options to make integration into your current system infrastructure as easy as possible. From prototype cable assembly design to full-production runs, we can develop and manufacture your custom, proprietary cable assembly and wire harness needs quickly and effectively. All cables we ship are RoHS compliant and carry a lifetime warranty. Lucid Technology meets all of your external SAS cable requirements with our comprehensive selection of Serial Attached SCSI (SAS) cables. Our SAS cables are designed with the future in mind – supporting data rates in excess of 6.0 Gb/s for emerging data storage technologies. Demand only the best fiber optic patch cables for your installation. Lucid Technology has the optical products you need. We can assemble and process a wide variety of fiber termini, including ST, SC, FC, LC, MT-RJ, & MU in Single-Mode and Multimode configurations. When fiber optic patch cables are required, we deliver the very best. 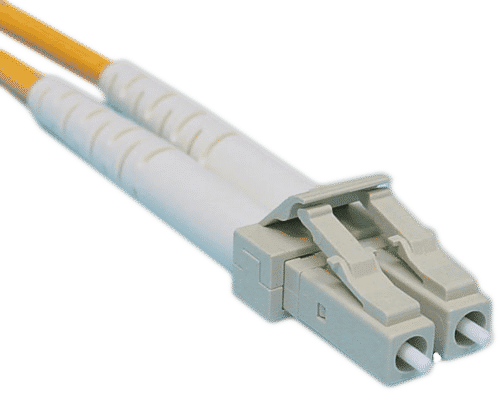 Our SFP modules and SFP cable products offer an ultra-high performance, cost effective solution for gigabit speed applications in switched fabric I/O, switches, routers, data storage arrays, and high performance computer (HPC) clusters. 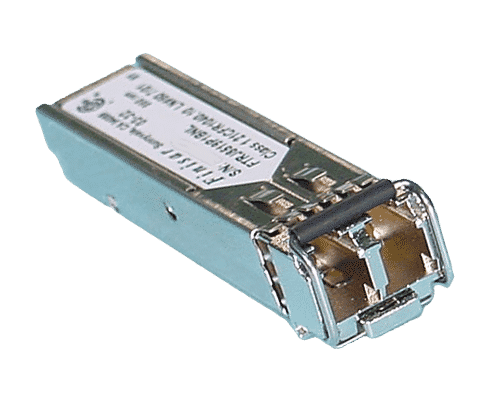 The Small Form-Factor Pluggable (SFP) interface, also known as Mini-GBIC, supports a variety of communications standards including Fibre Channel, Gigabit Ethernet (GbE), and SONET. Our InfiniBand cables are available in SDR 4X InfiniBand (10Gb/s) and DDR 4X InfiniBand (20Gb/s) cable versions for compatibility with a wide variety of InfiniBand enabled switches, routers, HPC clusters, and HD video servers. Every InfiniBand / CX4 cable is 100% compliance tested before shipment and is guaranteed for life. Lucid Technology has over 20 years of experience with parallel SCSI technology. 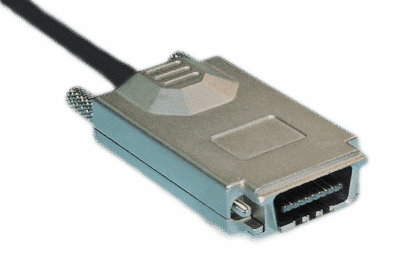 We make SCSI cables available in every major configuration including the popular VHDCI SCSI style, Ultra2/Ultra3 SCSI style (HD68), as well as converter cables between popular SCSI formats. Only the best components are used in our SCSI cable assemblies and each cable is 100% tested to Ultra320 SCSI specification. We are confident that our cables are the best and Lucid Technology backs each cable with a lifetime warranty. We specialize in custom cable assemblies. 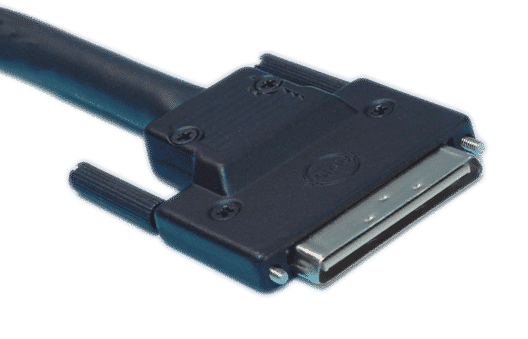 Metal and custom-molded angled backshells for SCSI and SCSI custom hybrid cables are available.